Angelique has been with IBIS Management since the beginning and is one of the most committed members of the Team. In her role as Human Resource Manager, she is an advocate for respectfulness toward staff members and is commended as a great listener. As our HR Manager her focus is on people, from acquiring the best talent to developing, and retaining them. It is very important to always keep team players motivated and engaged. When engaged, one is more productive and content and are more likely to stay with the organization. High retention rate is key in our track record. During her 16 year tenure with IBIS Management, she has administered policies and procedures in strategic planning and management and acts as a business partner to other functions in the organization. Angelique does her work with enjoyment and great satisfaction. 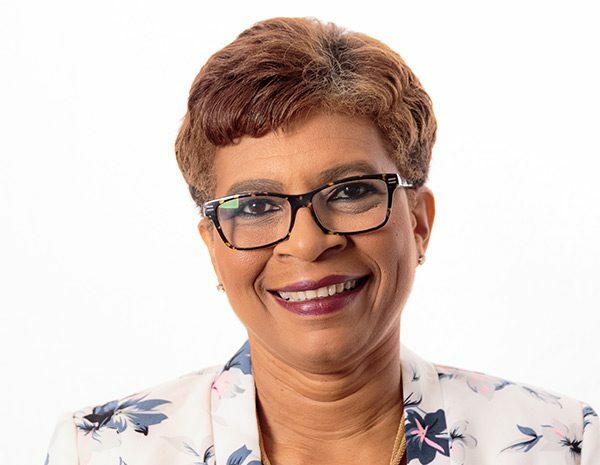 Prior to IBIS Management, Angelique worked for the government for 12 years at the Bureau for Intellectual Property, where she was in charge of the administrative department, while supporting the budget overview process. Following this position, she was employed at PwC Curaçao for almost 10 years where she handled the financial and budgetary aspects of the consultants and various other administrative roles.